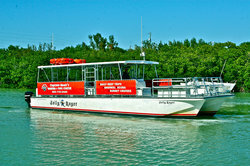 Explore Marathon...The Heart of the Florida Keys! 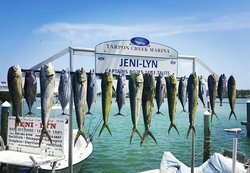 Tarpon Creek Marina, Gift Shop & Water Sports are currently closed due to damage sustained during Hurricane Irma. We are working on repairs, however the reopening date is unknown at this time. Please contact the hotel with any questions on local activities and restaurants. 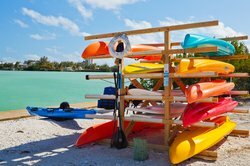 When you stay at the Holiday Inn Express Marathon, you are centrally located to easily access a variety of excursions and attractions throughout Marathon and the Middle Keys. From charter fishing to tours and programs at The Dolphin Research Center, Florida Keys Aquarium Encounters and The Turtle Hospital...Marathon, Florida has something for everyone! Take a look below to see some of the great things you can do with your friends and family in and around the hotel! This brand new pet-friendly, smoke-free Holiday Inn Express® & Suites Marathon is in the heart of the fabulous Florida Keys, surrounded by family fun attractions. 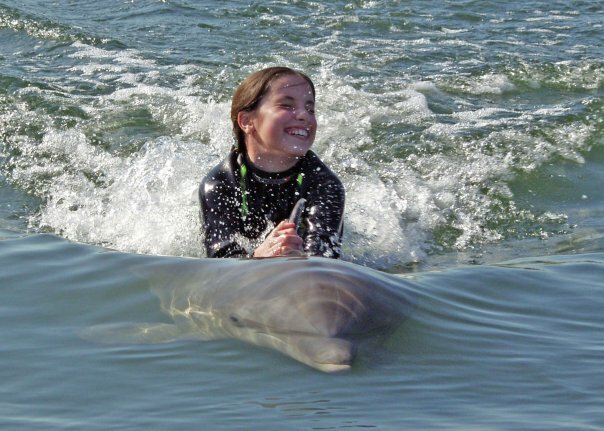 Have you ever wanted to swim with the Dolphins! 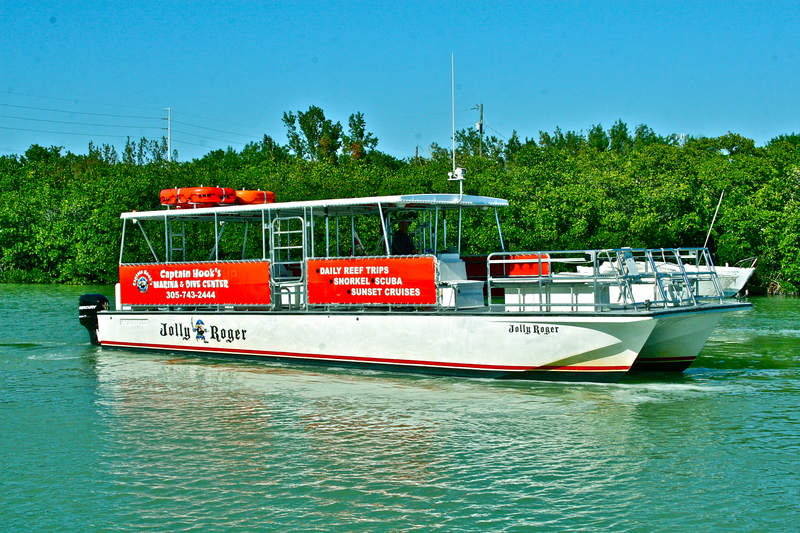 During your stay in the Florida Keys, don’t miss out on the opportunity to explore and connect with all sorts of sea life. Head over to the Dolphin Research Center and take a tour where you can learn all about dolphins, and even have a chance to swim with them! This world renowned facility was founded as a non-profit organization in 1984. Their mission is, "Through Education, research and rescue, Dolphin Research Center promotes peaceful coexistence, cooperation and communication between marine mammals, humans and the environment we share with the well being of DRC’s animals taking precedence." Drive 10 minutes down the iconic Overseas Highway and you will find Z Flight Watersports. There you can enjoy the crystal waters of the Florida Keys through a variety of watersports activities! 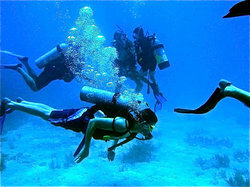 The Florida Keys are accredited with being one of the best places in the world to go scuba diving. During your time with us at the Holiday Inn Express Marathon, head over to Captain Hook’s Marina for an unforgettable scuba diving excursion with your friends or family. Our experienced adventure guides are available to take you on a guided tour of our amazing islands and mangroves aboard both single and double kayaks. Interested in more of a self-guided tour? Our kayaks are also available for rent on an hourly and daily basis! Contact our Marina Store for more information and reservations, (305) 289-1332, option 1. 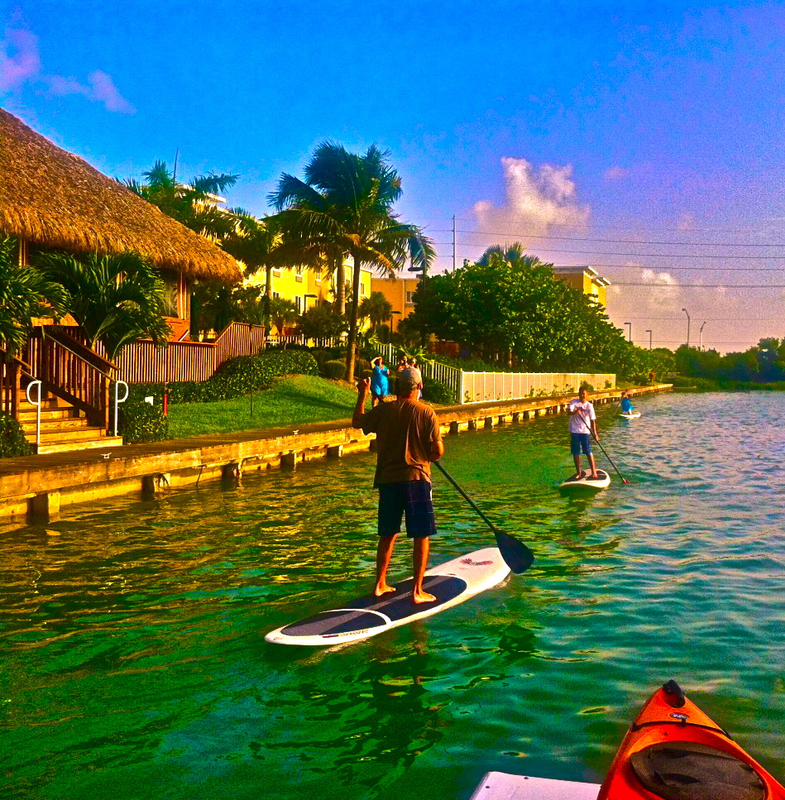 At the Tarpon Creek Marina, take a guided paddle boarding tour with one of our knowledgeable and experienced tour guides. 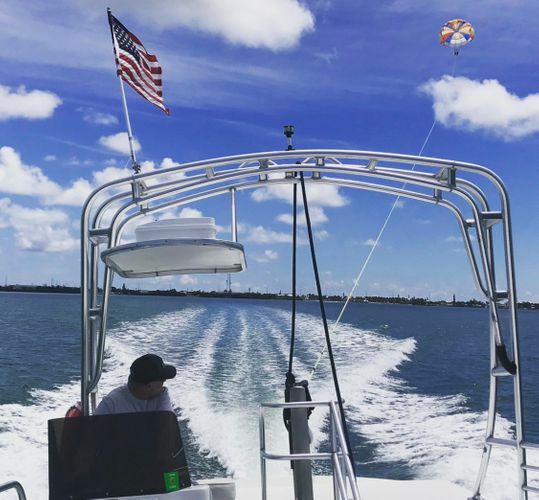 Depart from our on-site Tarpon Creek Marina, aboard the Jolly Roger, for a one-of-a-kind snorkeling tour where you can see many different types of sealife and coral. This 3 hour trip stops at two different locations on our reef for one hour each. Contact our adventure experts at (305) 289-1332, option 1 for further details and reservations! Captain Michael Taute is a local favorite fishing guide. He's a second generation Keys fisherman. Taute captained the 1st place winner for the Ladies Tarpon Tournament. He was also featured by the Florida Sportsman. He knows his fish! Captain Mike can help you decide which type of fish to look for, depending upon season, weather, and bite. Captain Bob Taute has over 45 years experience fishing our waters among others. 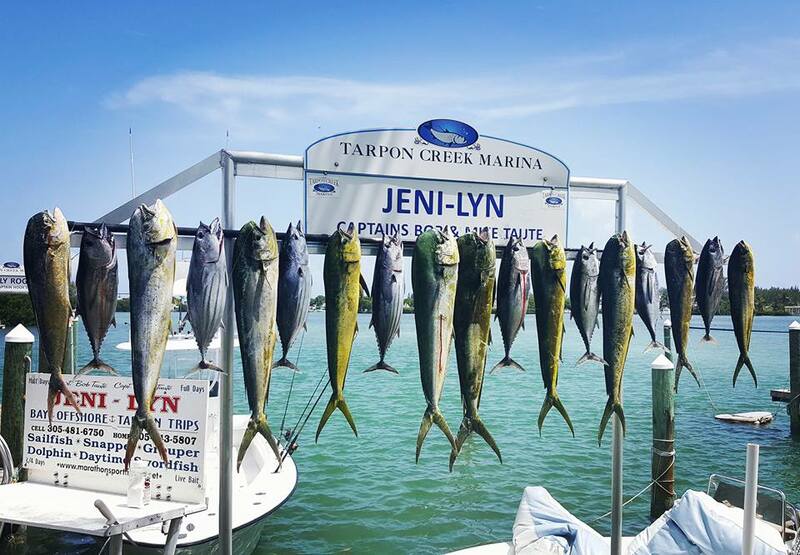 He has been featured in magazines such as Florida Sportsman and has won multiple fishing tournaments out of St. Thomas aboard the original Jeni-Lyn. Taute isn't just any charter captain. He was raised here in the Florida Keys and is prepared to help you catch your "fish of a lifetime."